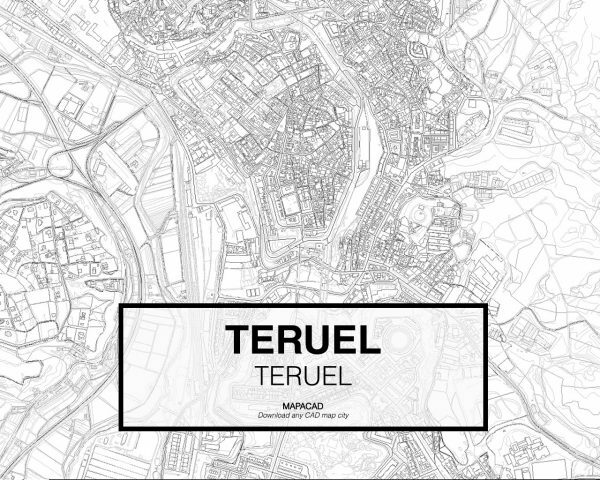 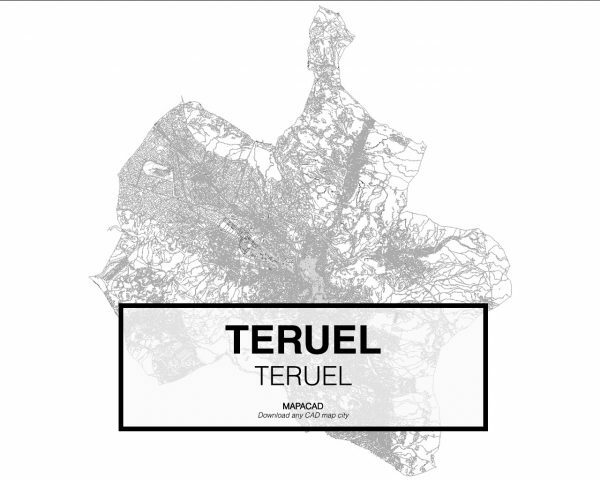 Cad Map of Teruel in DWG format. 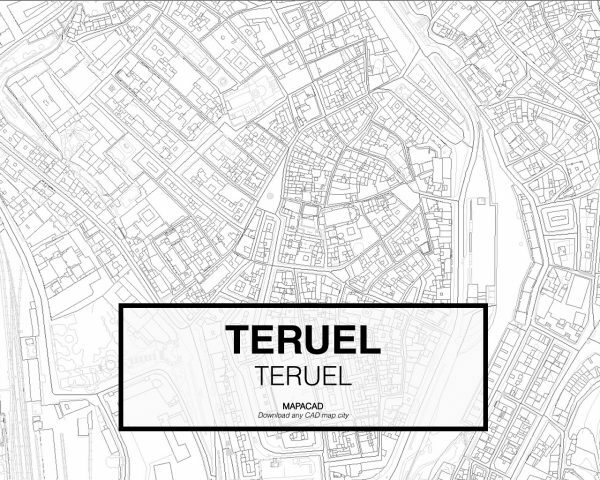 It contains multiple layers as buildings, streets, axes, limits, formed by closed polylines. Documentation obtained from the national register. Download 2D Cad Map of the Teruel in DWG format ready to use.